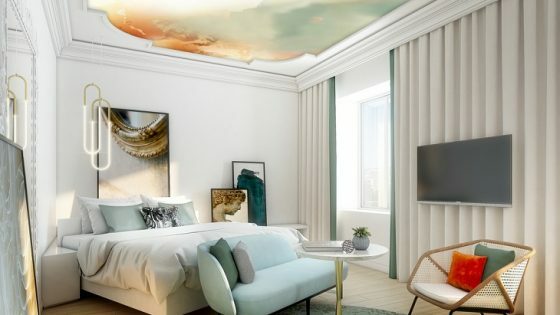 Following our search to unveil impressive architectural drawings that are currently on the boards, this week Hotel Designs is investigating architecture’s largest, most impressive, magic trick; to make a building disappear. 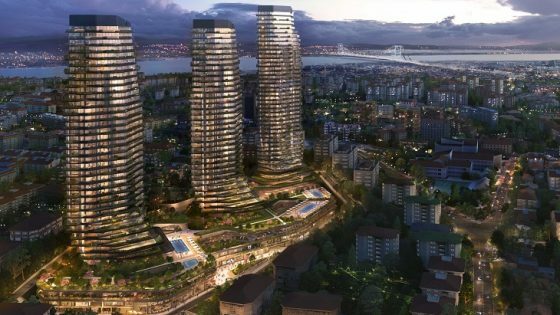 With hotel owners and operators around the world competing with one another to open in eye-catching buildings, and sustainability more considered than ever before, here are a few examples of buildings that impressively blend into their surroundings. 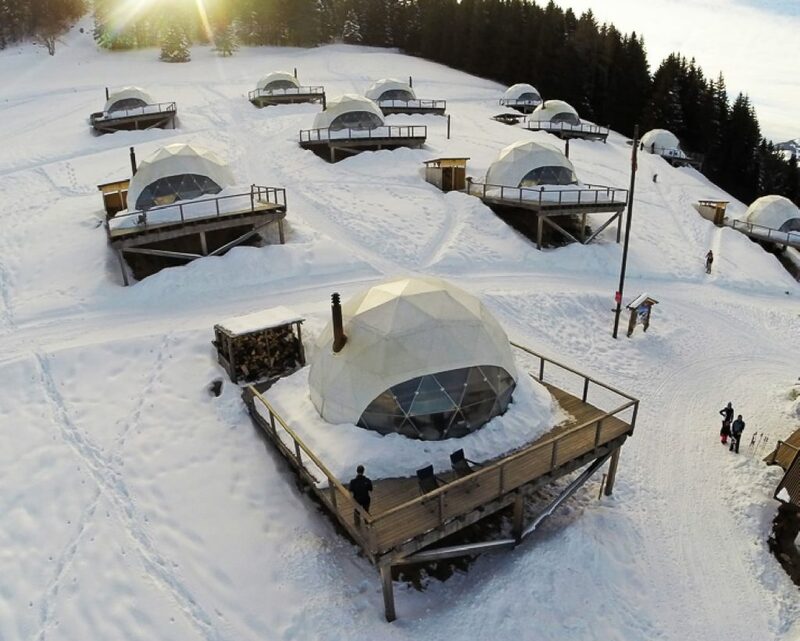 Nestled in the Swiss Alps, the eco pods at Whitepod, complete with electricity, heating supplied by a pellet stove and fully fitted bathrooms, are quite literally on the side of a mountain. Each pod has been designed to be ecologically friendly. Categorised into four different tribes, the rooms and interiors at Keemala Phuket have been evenly designed to offer comfort and reflect Phuket’s rural beginnings. 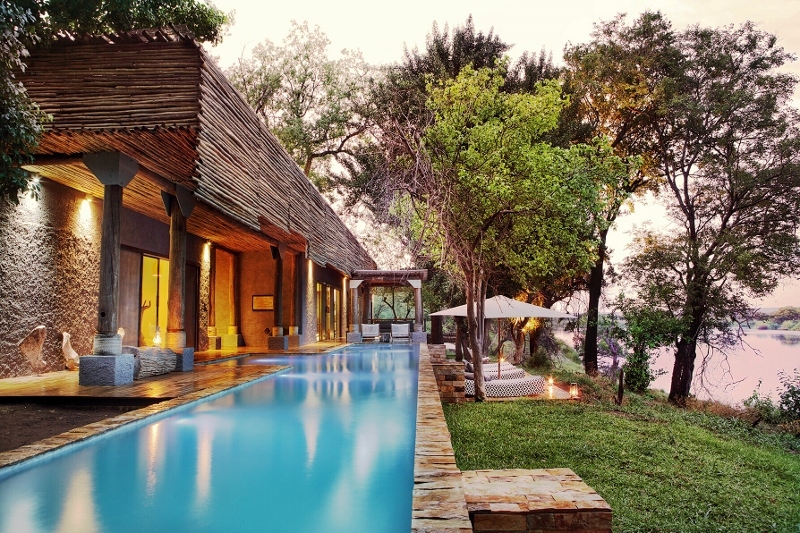 Clay Pool Cottage – it is believed that people of this tribe excel in agriculture and have a strong bond to earth. The furniture is made from carved wood and clever patterns are imprinted to tell the tale of the tribe’s art and culture. 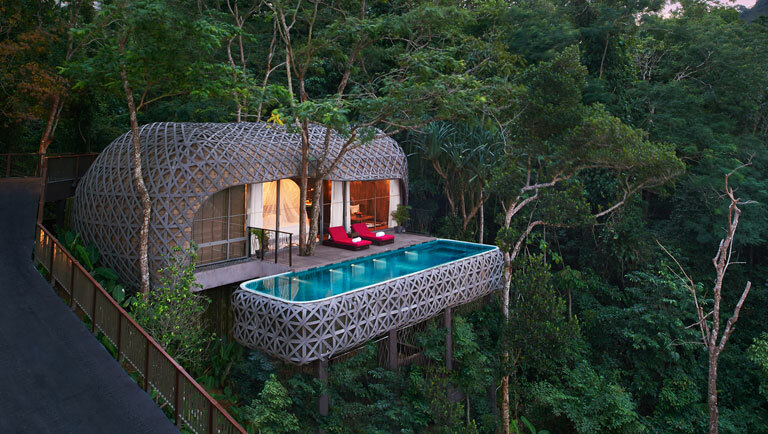 Tree Pool House – Living life at high levels, the people of this tribe can be found in trees. The interiors, therefore, include hanging furniture with embedded patterns throughout. Tent Pool Villa – Seeking adventure through the art of hunting has been inspired in the design of this style of property. This reflects the tribe that is a born wanderer. The fabrics reveal ease of mobility while dark leather represents stalking instincts. 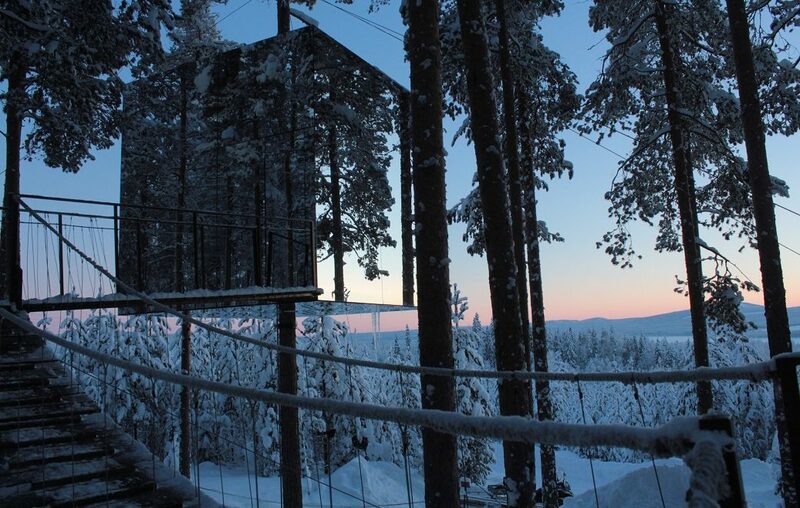 The ÖÖD house – a stunning, 18 sq/m mini home/hotel facility clad in mirrored glass which blends to its natural surroundings – has been added to Round Wood of Mayfield’s collection of high end outdoor structures. 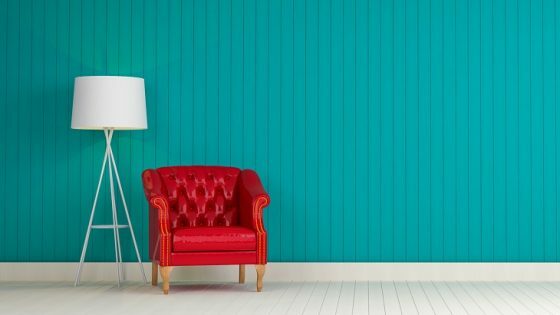 Interior Designer Kerry van Leenhoff fused together design and nature effortlessly. The Zimbabwean created spaces that encompassed the concept of ‘life on the river’ using locally sourced material throughout. The resort, which Hotel Designs reviewed in October of last year, sits alone on a 123,000-acre plot of game reserve. 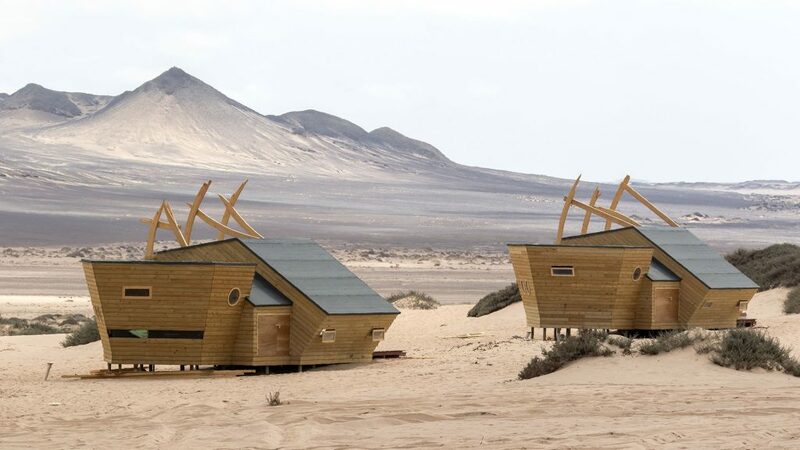 The future of Matetsi is bright: “We are working on a few things at the moment, which are really exciting projects,” van Leenhoff told Hotel Designs. “The design direction and our aim is to strike the balance between feeling isolated and feeling safe.” The new plans will further challenge conventional luxury lodges in Africa with a real focus on opening up the guests to undisturbed nature. 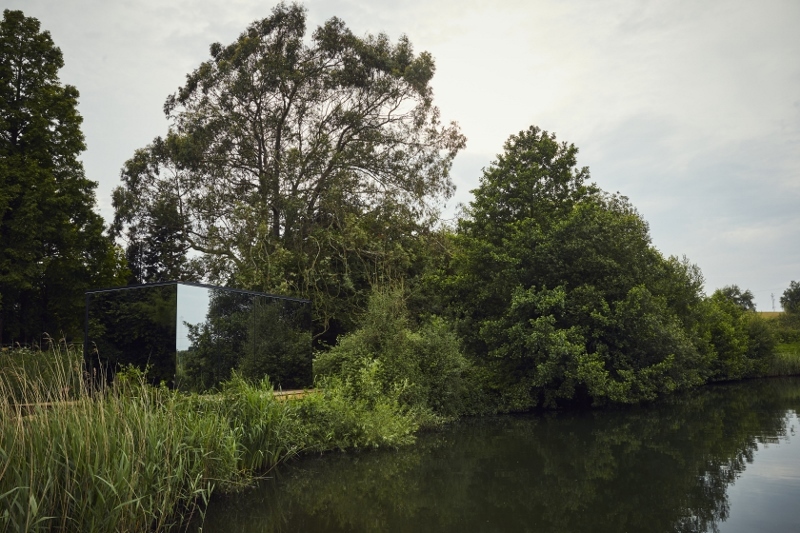 The Mirrorcube was launched as an “exciting hide-out among the trees, camouflaged by mirrored walls that reflect their surroundings.” Its base consists of an aluminum frame around the tree trunk and the walls are covered with reflective glass. The interior is designed from plywood with a birch surface. The total of six windows provide a stunning panoramic view. 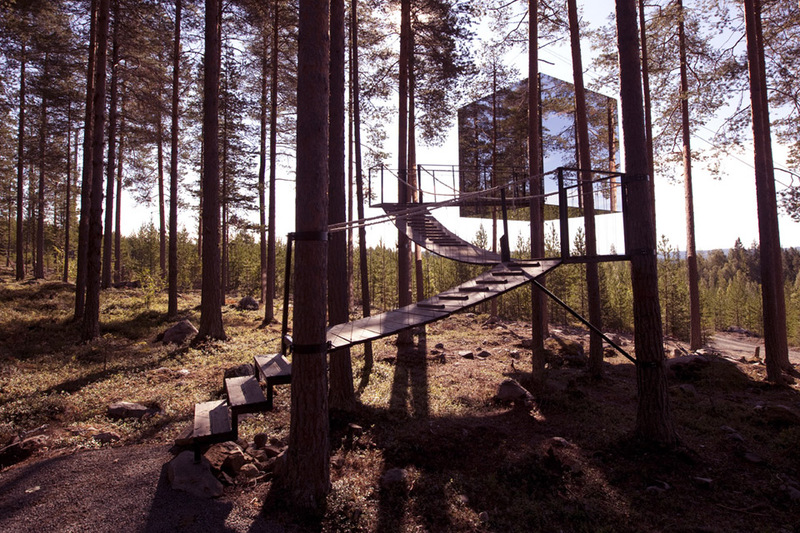 A 12-meter-long bridge leads up to the tree room.